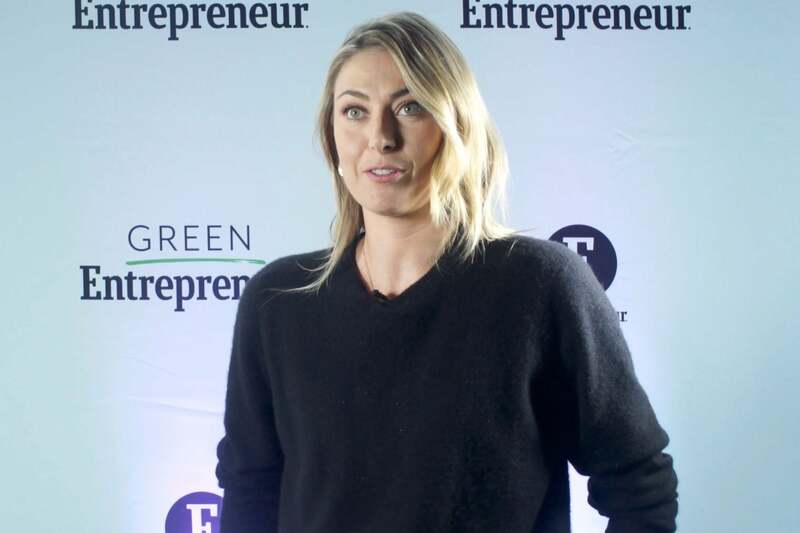 In an interview at Entrepreneur LIVE!, tennis champion Maria Sharapova says she is driven to constantly improve herself. That can be a tall task for someone who won Wimbledon at just 17 years old, but Sharapova has grown as an athlete and an entrepreneur in the years since. Not only has she gone on to achieve a career Grand Slam by winning the U.S. Open, Wimbledon, the French Open and the Australian Open titles, but she has also created a business network that will offer her opportunities after she retires. Perhaps most notable of these is her line of sweets and stores under the Sugarpova brand, which Sharapova says came about from her sweet tooth and a realization that there was a place in the market for high-end sugary products. And while tennis is often an individual sport, Sharapova says her team has been essential in the business decisions behind brands like Sugarpova. To learn more about Sharapova’s team, her history and her mindset, click play.